Park Ranger, Alice Pritchard lives with the ghosts of her past. As long as she has her rescued wildlife to rehabilitate and Bindarra Creek parks to care for, she’ll never need a man again. Now, with rejuvenation of the town in the pipeline, she has no choice but to let go of the past. Dan Molyneaux roars into her life in his high-powered V8 and reopens the Riverside Pub forcing her to face her ghosts, his possum problem, Curly the cockatoo who swears like a sailor, Old Man Jake who’s appointed himself caretaker of the property, and Grandad Charlie who’s determined to find her the man he thinks she deserves. 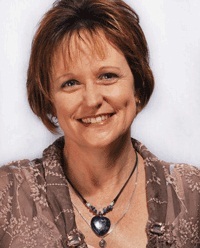 Alice would love to ignore them all and keep living in the cocoon she’s created for herself in sleepy Bindarra Creek, but fate has other plans for her. Dan isn’t looking for love or the friendship of the two crazy old men who appear to have ‘adopted’ him. All he wanted was the peace and quiet of the country, away from the city highways. Soon he’s swept along by renovations, fundraisers, hell-raisers and the problems of a small town coming back to life. But it’s the park ranger he’s curious about. Why would a girl as beautiful as Alice bury herself in a backwater town so far off the main highway, it was merely a blip on the satellite map? What he uncovers raises his own ghosts from the dead. 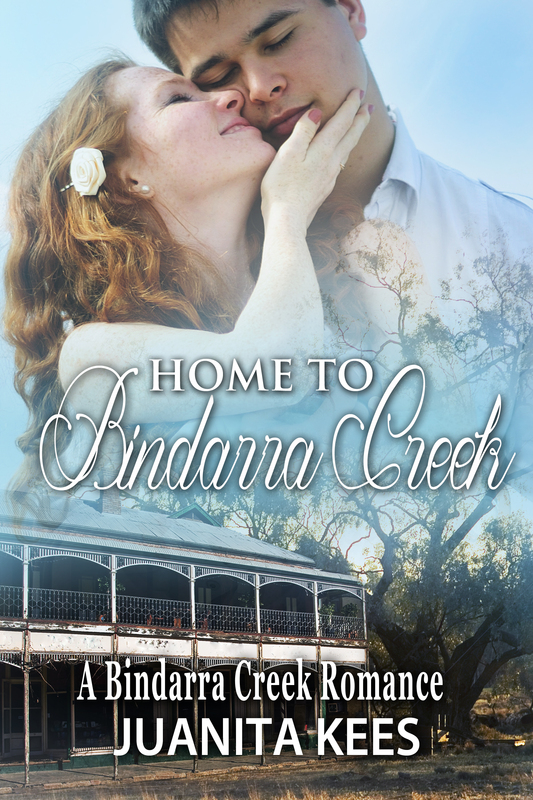 Home to Bindarra Creek is a standalone book in the A Bindarra Creek Romance. 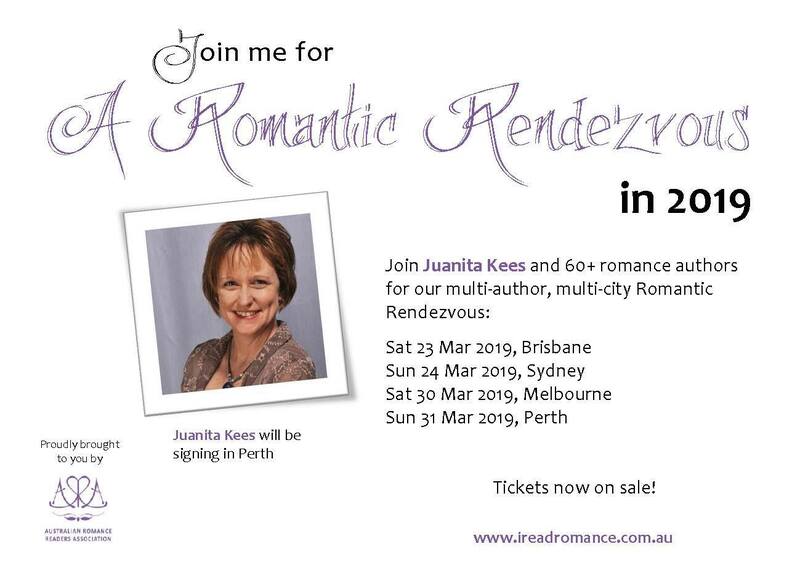 Set in a struggling rural country town, it’s a romance with a difference.